Think you have healthy locks? The truth might surprise you. 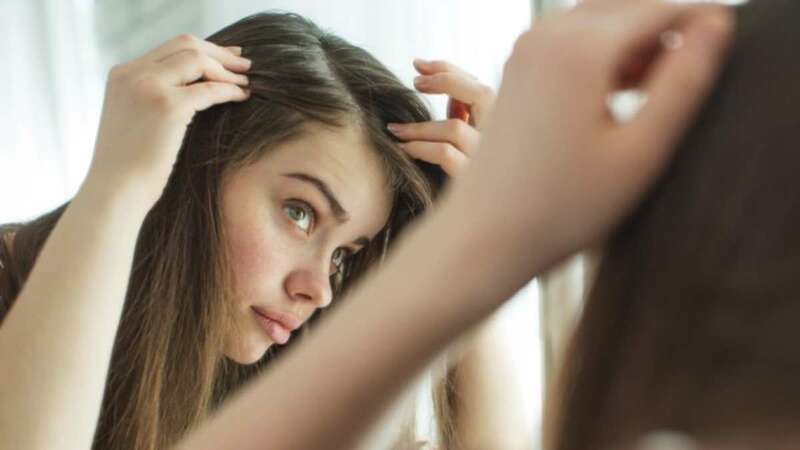 Pick a strand of hair and pluck it out—pull near the scalp so that the root remains attached to the hair. Now, check the root. If it's shaped like a bulb, it's likely that your locks are in good condition. Roots that look thin and misshapen, on the other hand, indicate damage. The test checks how healthy your hair’s cuticle is. Damaged cuticles cause the coarse texture often associated with frizz. First, pinch a section of your tresses between your middle and index finger. Then, make a sliding movement from the tips to the roots. If your locks feel rough, it's very likely that you have damaged cuticles. This one determines whether your strands are porous or not. Healthy hair is mostly solid, while damaged hair absorbs liquid quickly. Pluck four strands of hair—one each from the crown, the back, and from each side of your head. Next, drop them into a container of water. If the strands float, it means they're in good condition. Otherwise, your hair may be damaged. This is recommended for locks that lack moisture. Get a wet strand of hair and proceed to stretch it carefully. If it bounces back, your hair may be in good condition. However, if it stretches and does not return to its original shape, it's a good sign that your hair lacks protein. If it immediately breaks, it's clear that your hair is in dire need of moisture. Note that these tests are only half the battle; what matters is how you take care of your hair moving forward. We love Head & Shoulders’ Supreme Moisture and Smooth Shampoo and Conditioner—it contains Argan crème which can help moisturize your hair and give you a healthier scalp. Argan crème comes from Moroccan Argan oil, the current beauty buzzword when it comes to all the wonders it can do for your hair. It's actually the first product on the market that uses this ingredient! 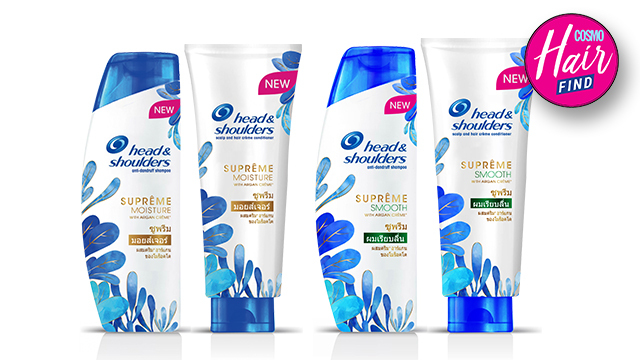 For more information about Head & Shoulders, follow their Facebook page. This article was created by Summit Storylabs in partnership with Head & Shoulders.